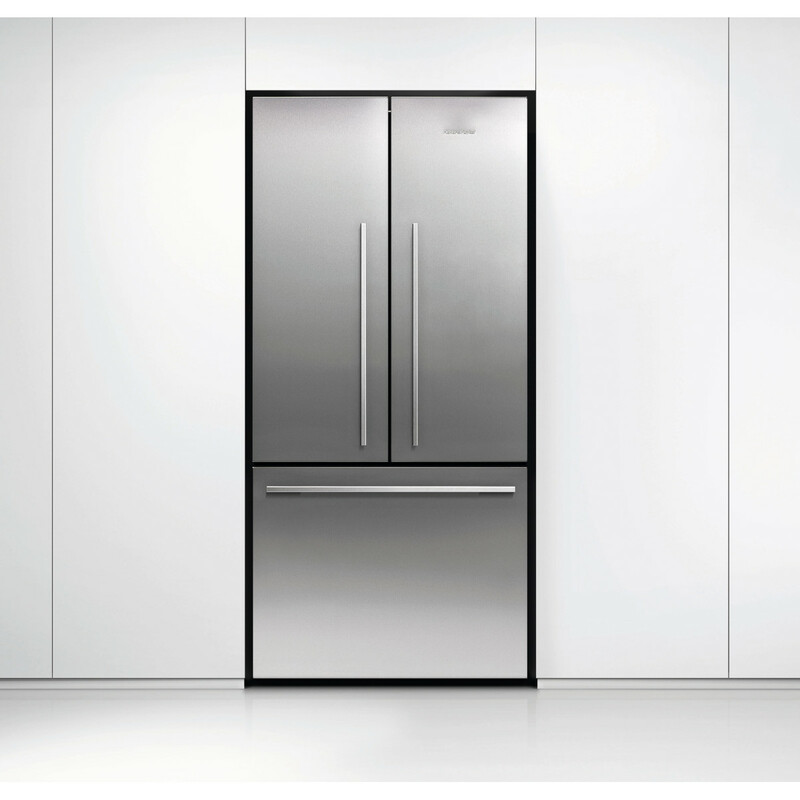 This Fisher & Paykel RF522ADX4 French Door Fridge Freezer has been designed to maximise space as well as access. 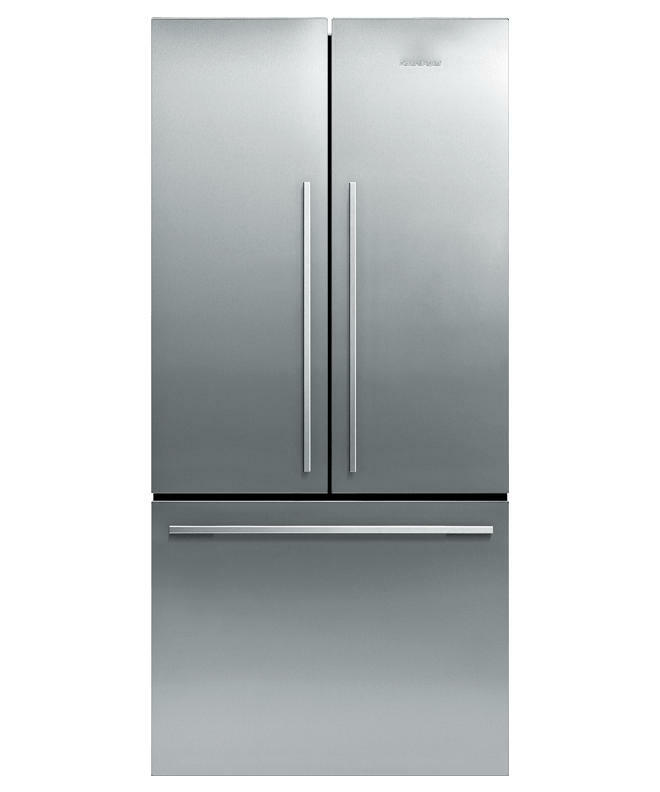 French Door refrigerators bring theatre into the kitchen with unobstructed access to wide-open shelf spaces. Below, a spacious full-extension drawer and storage bins provide ergonomic solutions for freezer items.